One of the most important thing about blogging is hosting your blog with a hosting company that would give you rest of mind. 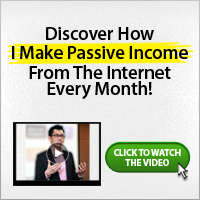 Most times, rest of mind means that you would need to pay a lot for the web hosting account. I’ve come across few bloggers who wants reliability from their web host but can’t afford the price. 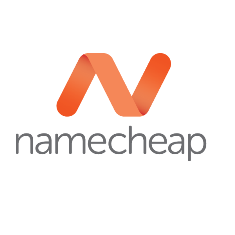 However, Namecheap offer realiability and affordability. So, if you are considering transferring your blog, I recommend that you transfer your blog to namecheap. 1. Make a full backup of your blog in your current cPanel. 2. Go to Namecheap and order one of the hosting packages which suits your requirement. 3. Do not cancel your previous hosting account! 4. Once your package is active and welcome email is received, upload your backup file into your home directory on Namecheap server, and create the ticket to the technical support so they could restore it for you. 5. After the content is uploaded, you should re-point nameservers to the ones indicated in your namecheap Welcome email. 6. As a result, your domain will be resolved to your previous host from the places where the propagation has not been completed yet and to a new one – from the places where it has already passed. 7. Once the propagation is finished all over the world, you may delete the content on your old hosting. Note: If your current hosting provider does not use cPanel on its servers you will need to create the archive of each part of your account (email, databases, website), upload to your home directory and restore it manually. Unfortunately, Namecheap’s technicians will not be able to assist you with restoration of your backup in this case.